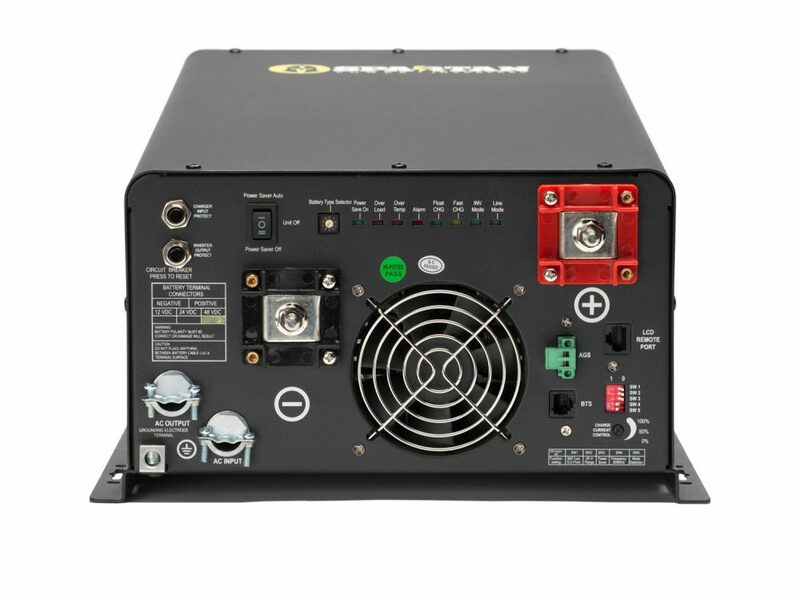 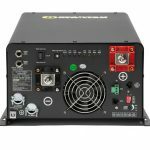 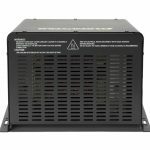 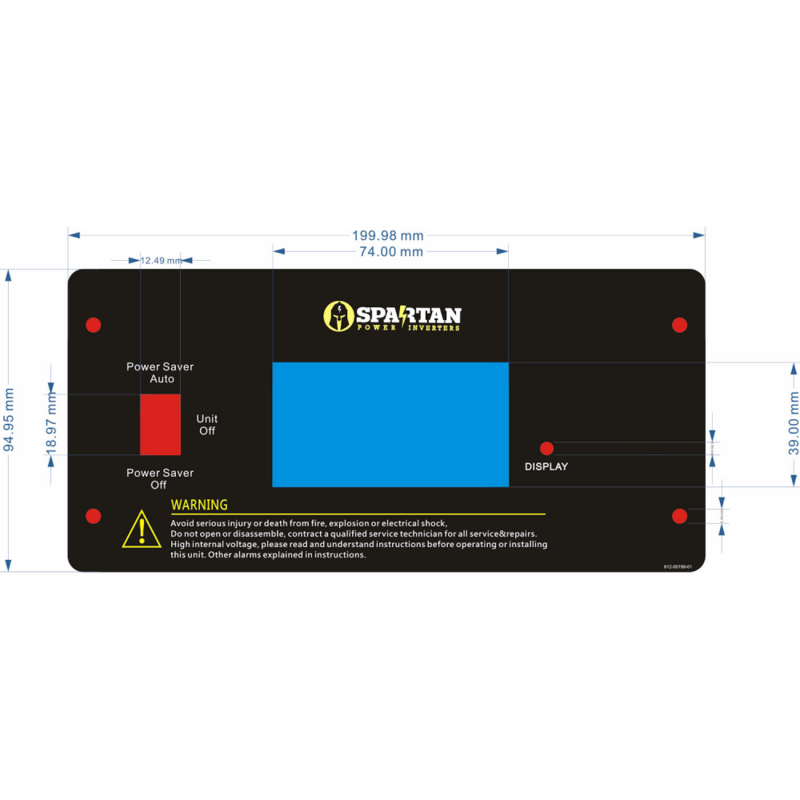 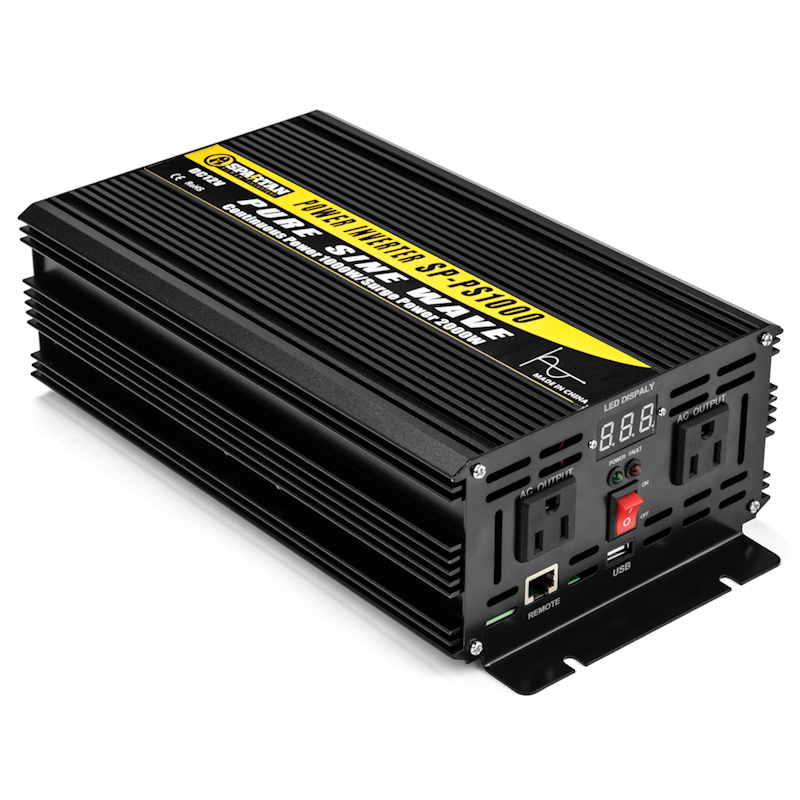 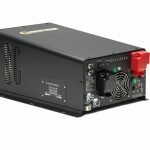 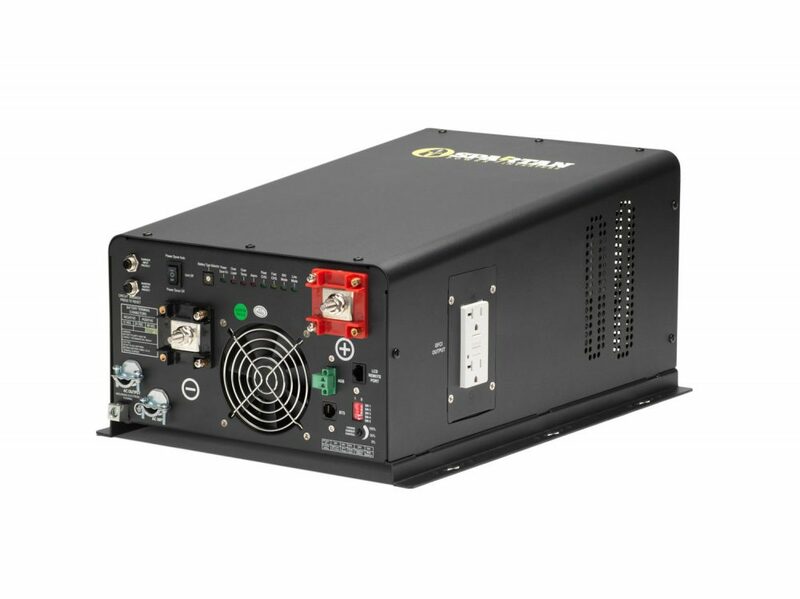 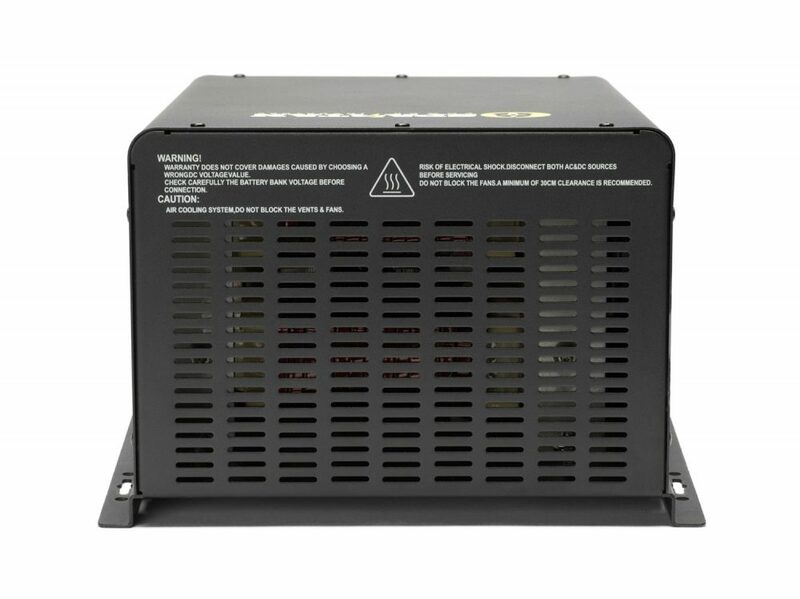 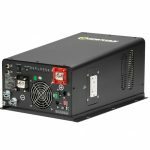 The Spartan Power SP-IC3312 3300 Watt 12V DC to AC power inverter/charger is a low frequency inverter that has a built-in 100A charger, 50A transfer switch and comes with a two year warranty. 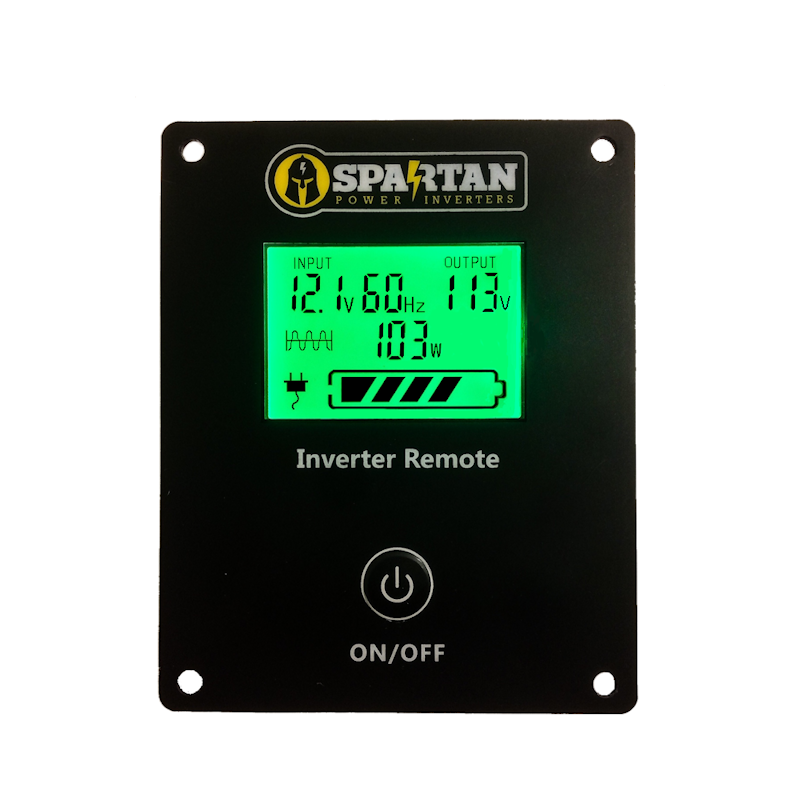 The SP-IC3312 is great for use at home or in RV, Marine, Fleet Truck, Emergency and many other renewable energy application environments. 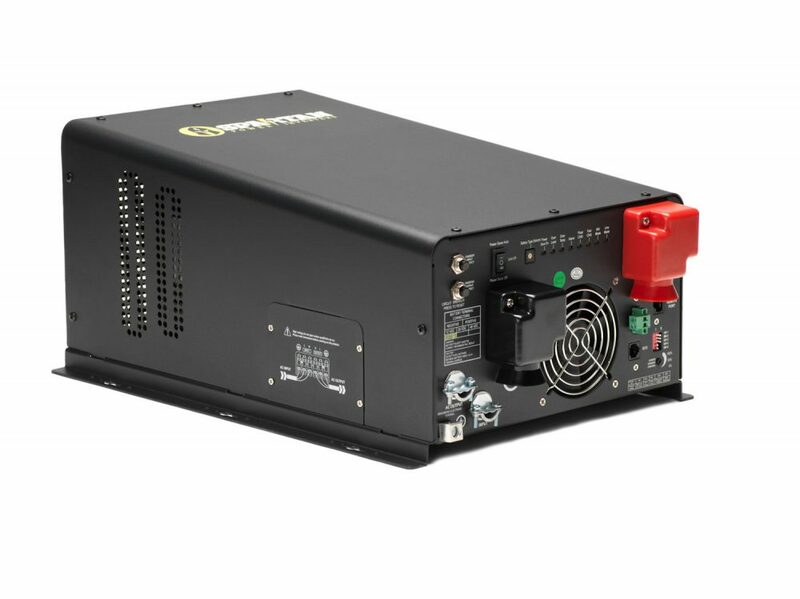 The SP-IC3312 is packed with unique features and is one of the most advanced inverter/chargers on the market today. The Spartan Power IC Series features power factor correction, sophisticated multi-stage charging and pure sine wave output with unprecedentedly high surge capability to meet demanding power needs of inductive loads without damaging your equipment.